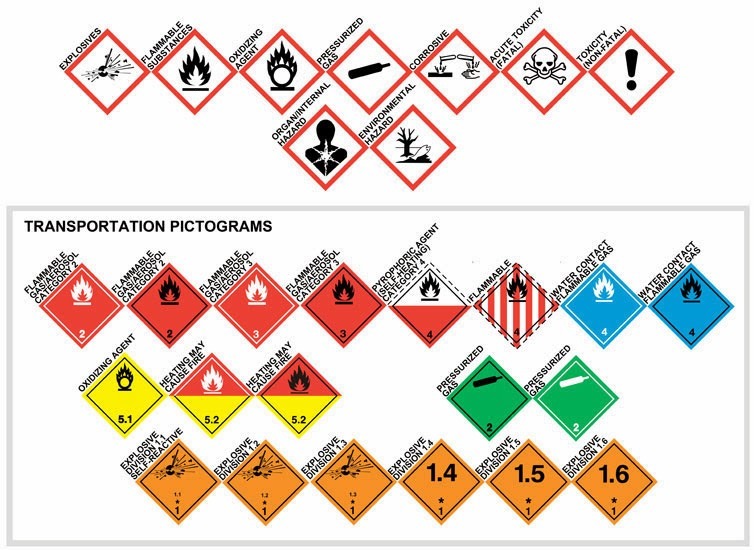 Color Label Solutions prints and send label samples out most days. And I’d say most of these samples are printed from Adobe Acrobat in my case. However, many of our customers print from Adobe Reader. These customers create artwork in Adobe Illustrator, Photoshop or some other application before saving as a PDF. While at a customer site this week, I decided to test some of the other Adobe Color Settings; as the colors in the initial print output were different from the C7500G versus the customer’s standard printer. By accident, I’ve found an additional way to improve color matching. I’m sure many graphic artists understand these capabilities; but I did not. In the past, I posted on using the ColorTone Matching assistant and/or the Wasatch RIP available in the C7500GE to improve color matching. 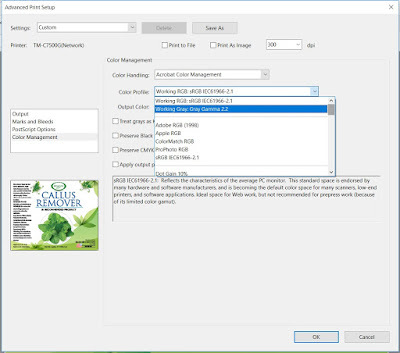 But for many of you, selecting a different setting in Adobe Reader or Acrobat may give you “close enough” or sufficient color matching. Let me explain further. In the print dialog box of Adobe Reader, you can find the “Advance” button. 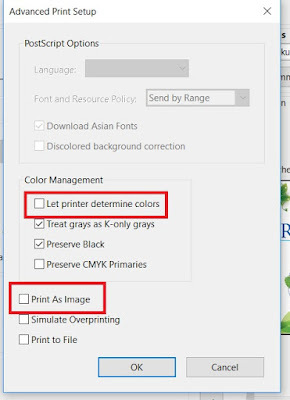 In the Advance dialog box, you’ll find 3 basic options for color printing. In addition, you can select “Preserve CMYK Primaries” and “Preserve Black”. However, I didn’t notice any difference with these selections alone. With the above label artwork, I found a difference when printing as an image. The green was darker, and maybe more yellow when printing using the setting “Print As Image”. When Printer Color Management is selected, Acrobat says “Color Handling determines if color management will be used, and if so, whether it happens in the application or at the printing device. When 'Printer' is selected, convert any ICC profiles to PostScript CSAs, and color will be managed in the printer RIP. 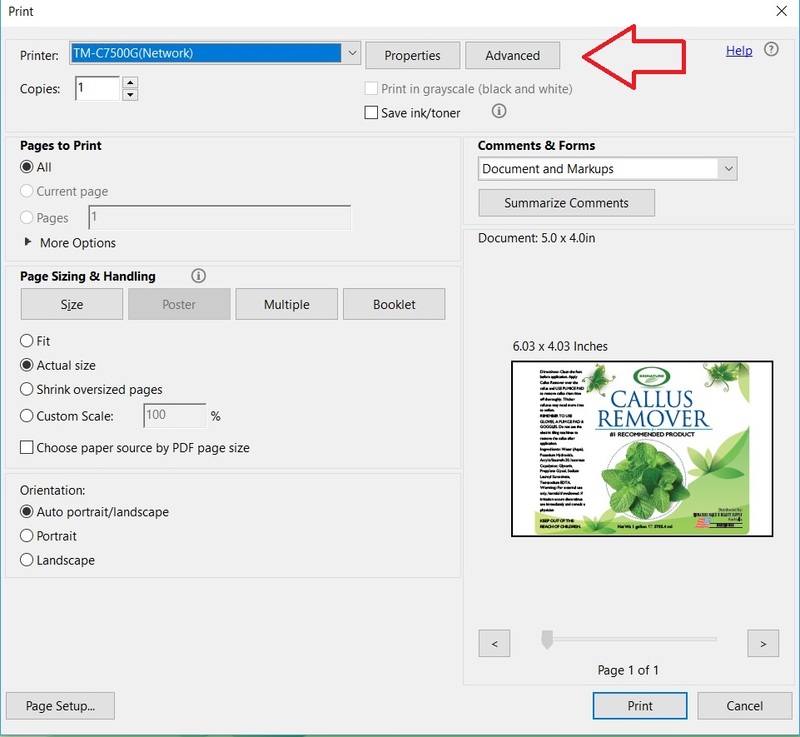 With Same As Source is selected, Acrobat says “Color Handling determines if color management will be used, and if so, whether it happens in the application or at the printing device. When 'Same as Source (No Color Management)' is selected, embedded profiles are ignored, and only device values are sent. In my version of Acrobat, I count 42 different ICC profiles available when selecting Acrobat Color Management. Although not printing using all of the available profiles (some are black/grey’s only), I did find differences. With most of the profiles, I did not see a difference using this artwork and label media. Using ColorMatch RGB (Matches the native color space of Radius Pressview monitors. This space provides a smaller gamut alternative to Adobe RGB (1998) for print production work), I found a darker green with this artwork. 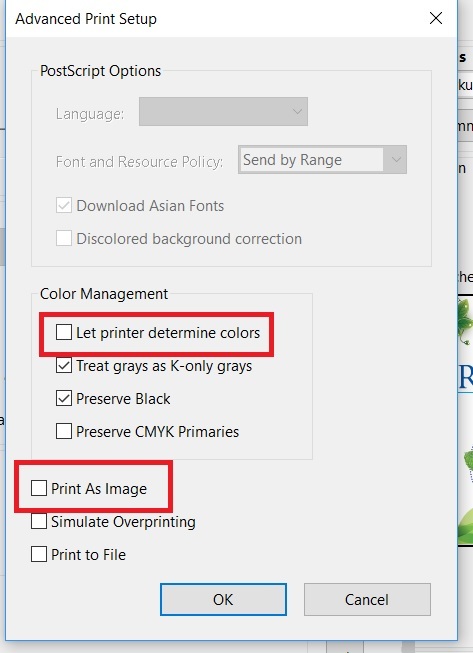 In addition, I did see a difference by selecting “Printer Color Management”. I’ve decided to make this setting the default. 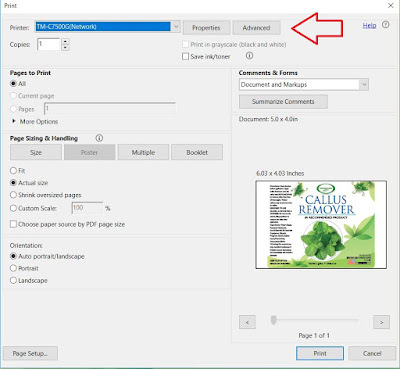 For those of you printing with Adobe Reader or Acrobat, I encourage you to test your artwork with the variety of settings and maybe label media to see if you find a difference in color of your print output. You may find a better color matching option. And for those of you we’ve sent samples, forgive me if the color wasn't exactly correct. Maybe I could produce better color matches now. 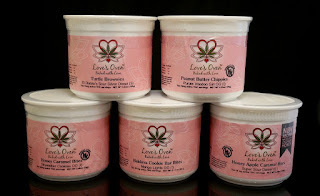 Love’s Oven (www.lovesoven.com) products are produced with the highest quality all-natural ingredients that are sourced locally (Colorado beet sugar) and organically (organic coconut oil) whenever possible. Their proprietary THC & CBD extraction methods ensure that you receive a consistent and effective dose of cannabutter/cannaoil Love in every bite. 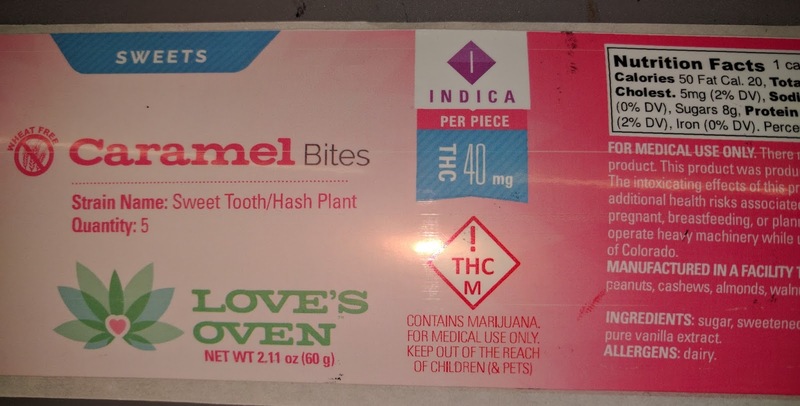 Love’s Oven was born in 2009 with a promise to its patients to provide great tasting cleanly extracted products to help with their chronic pain and other ailments. If you look at the label of any of their 15+ products you’ll never find any ingredients that you need to have a chemical engineering degree to pronounce. Ingredients like crystallized ginger and honey roasted peanut butter are about as complicated as it gets. 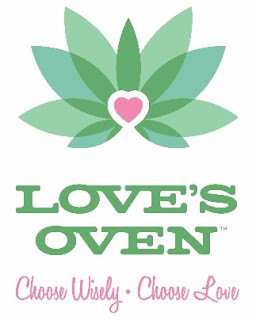 Love’s Oven has built its reputation by crafting their products in a state of the art facility in Denver where their food safety and quality assurance programs guarantee you’ll receive a potent and delicious product that can be found throughout Colorado. To change their label process, Love’s Oven contacted Rich Arbogast of Sendata Systems, (www.sendatasystems.com). As a partner of Color Label Solutions, Rich contacted us to see if we have a solution for Love’s Oven. Rich said, “Sendata are experts at managing data and thermal transfer printers. 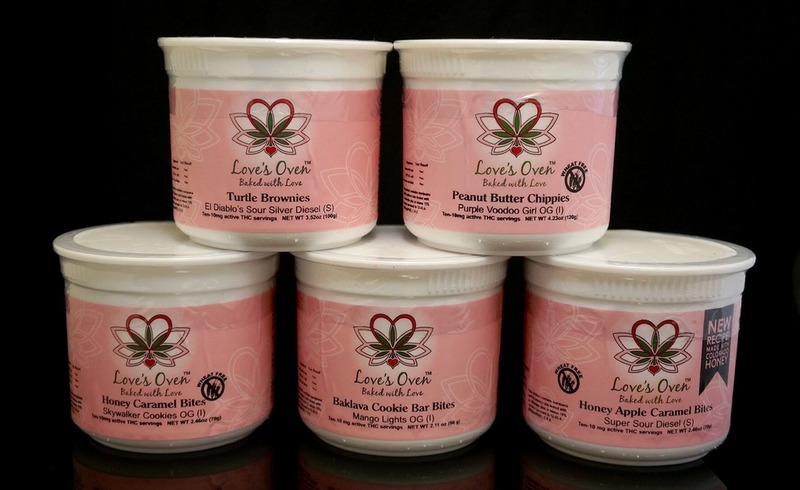 But decided to work with Color Label Solutions to bring the best possible print on-demand color label system for our customer, Love’s Oven. To start the process, we printed sample labels on the C7500G. 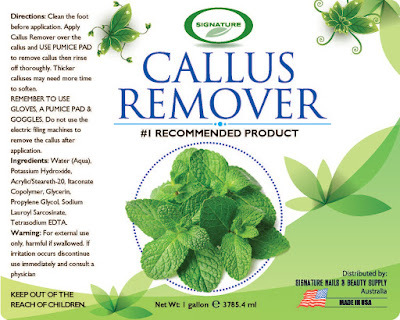 We recommended this printer given their need for a large volume of gloss labels. In addition, we provided an estimated ink cost of their labels. On these long, full-bleed labels, I estimated the ink cost at $0.027 per label. 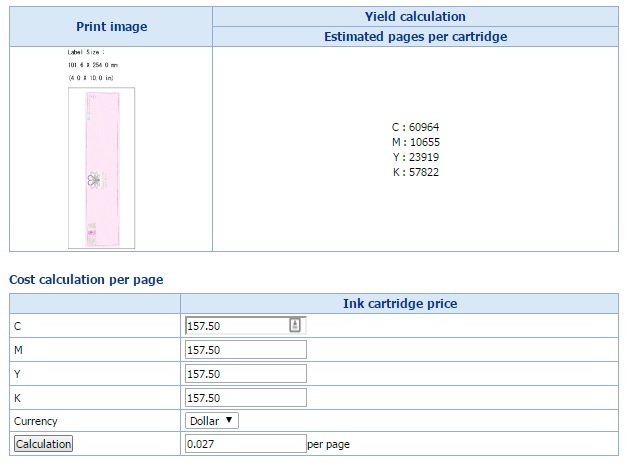 Based on the samples and estimated ink costs, Love’s Oven purchased a C7500G printer. 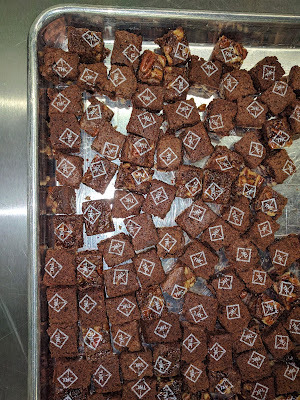 One other interesting note, Rich has worked to help Love’s Oven to print THC symbols on their brownies using white, food-grade ink. What a great solution Rich put together for Love’s Oven. 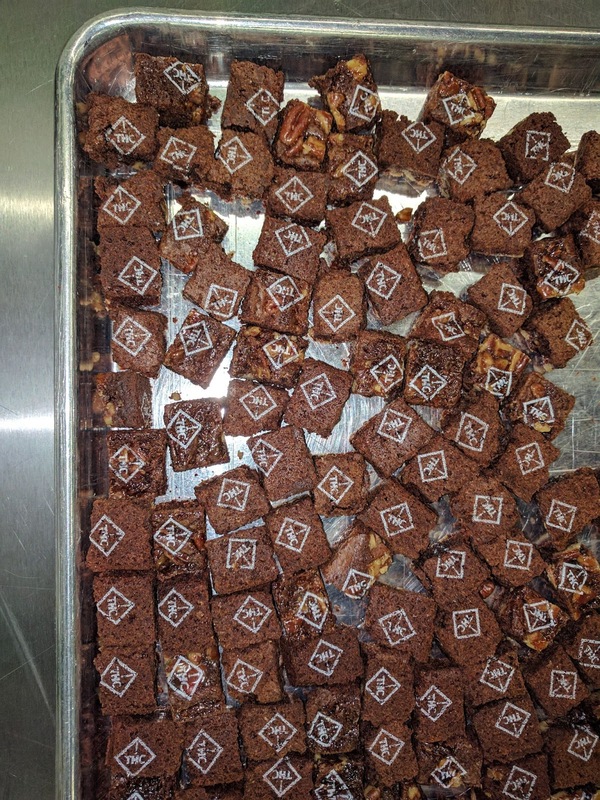 We’re excited by the success at Love’s Oven. 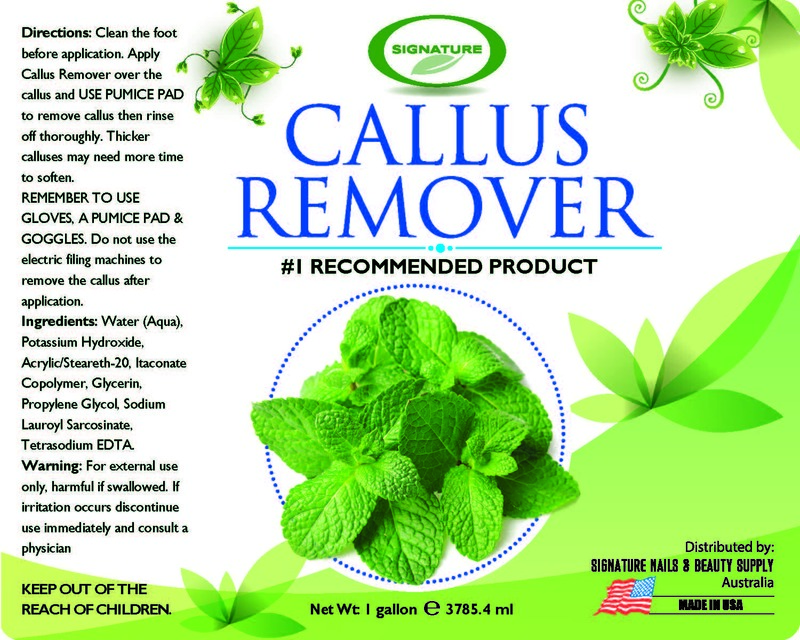 If you need a new labeling solution for your cannabis or any other products, contact Color Label Solutions. We’ll help you meet the regulatory requirements of your industry; and produce beautiful labels in the process.